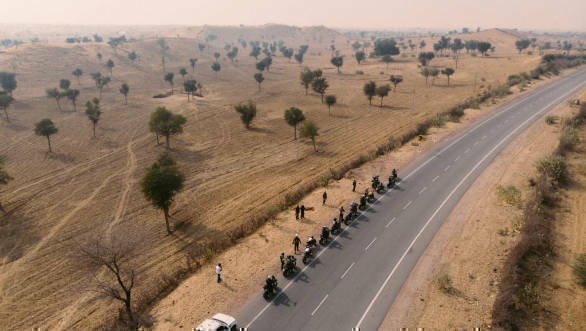 Ducati successfully concluded its first Dream Tour in India which was held in Rajasthan. 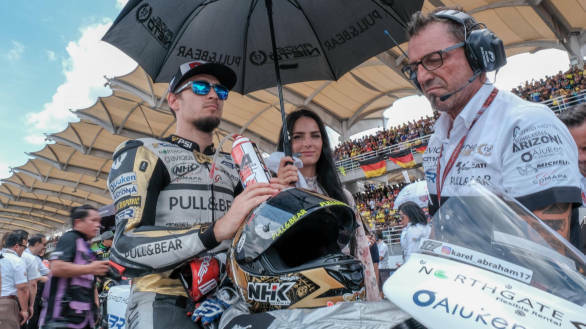 The Dream Tour which was powered by Shell and Pirelli India, took place from February 1 to February 5 and witnessed the presence of Karel Abraham, a MotoGP rider who has been with Ducati's team Pull&Bear Aspar since 2017 (Now known as the Ángel Nieto Team). 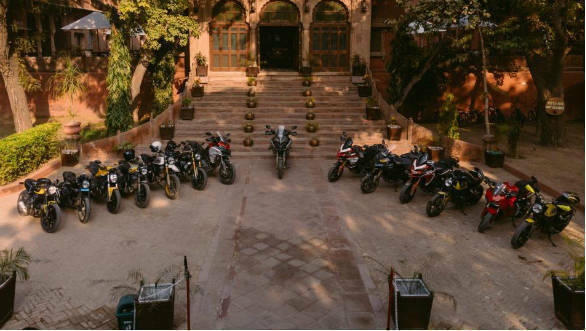 Twenty-five Ducatisti from around the world rode on Ducatis which consisted of Multistrada, Scrambler, Monster and SuperSport range from Delhi to Samode with stops in Mandawa, Bikaner, and Khimsar. The tour took the riders through desert expanses, alleys, hills, lakes, and busy towns. Indulging in cultural activities such as folk dance, folk music, and Rajasthani cuisine was also a part of the Dream Tour. The first leg of the tour also let the riders experience camel rides and jeep safaris. The trip was followed with sunset rides through the sand dunes, dinner amidst the dunes, cultural activities and stays at the heritage hotels in the country. Sergi Canovas, Managing Director of Ducati India said, "Riding with all the Ducatisti was one of the best experiences ever, it gave us a sense of customer preferences and behaviour. This Dream Tour saw a great turnout and we will be organising many more experiences for our Ducati family. We at Ducati believe in providing a unique experience to our riders and one of the biggest highlights of this Dream Tour was riding with Ducati MotoGP Pilot Karel Abraham." Following the Dream Tour, Ducati India is bringing the DRE-Off Road Days to Bengaluru, on February 16 and February 17. The DRE-Off Road event will take place at Bannerghatta in Bangalore, with IndiMotard Adventures. Tags: Multistrada | Scrambler | Monster | Supersport | ducati | Ducati Multistrada | Ducati Scrambler | ducati monster | Ducati Supersport | DRE-Offorad. DRE | Dream Tour | Ducati Dream Tour | Dream Ride | Rides | Ducati Riding Experience | Riding experience | off-road | trail riding.